When you want to start betting on football from Croatia (Hrvatska), you likely want to deposit, bet and withdraw Croatian Kuna to avoid currency exchange fees. 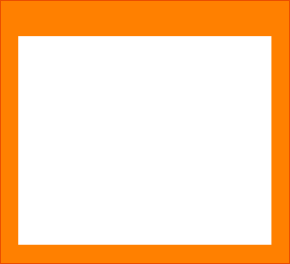 Below is the only football betting site that offers Croatian Kuna accounts. If you want to bet on Croatian Football, whether on the national team or top clubs like Dinamo Zagreb or Hajduk Split, all of our top football betting sites offer wagering options for you. However, if you’d prefer to be able to register a betting account in Croatian Kuna, so you may deposit and withdraw your native national currency without having to exchange funds, there is only one choice. It is Unibet. Note that when you go to register with Unibet, even though their entire site and registration process is in English, Croatia is actually listed as ‘Hrvatska’ in the country list. You may then set the Kuna as your currency of choice. In betting in your home currency, you’ll be able to save the currency exchange fees that would otherwise occur for every time you deposit and withdrawal to and from your sportsbook account. This will save you 2% to 5% of your transferred amount on every transaction. 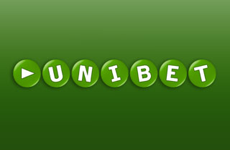 Save your money for your football bets and play in the Croatian Kuna with Unibet. Skrill is the most popular e-wallet payment solution provider that also supports Kuna balances.